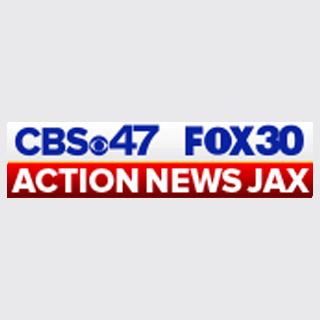 Sky Action News Jax flew over the scene as the JEA Catalytic Reactors were successfully imploded Friday morning in Jacksonville. The implosion of the two units was the next step in permanently decommissioning the St. Johns River Power Park (SJRPP). A spokesperson for JEA said the plant was no longer needed because JEA is now going towards greener energy. “One of the things that we noted was by closing operations on the plant it would help to reduce our carbon footprint by about 30 percent,” said Gina Kyle, spokesperson for JEA. Two other units will be imploded this summer.